The ink cartridge is the most important element of the Lexmark printing process, so Lexmark carefully engineers its cartridges for optimum performance. Installing a new Lexmark print cartridge is almost getting a brand new printer. Lexmark develops and manufactures its cartridges using a full range of inkjet technologies, from precision printheads to specially formulated inks. 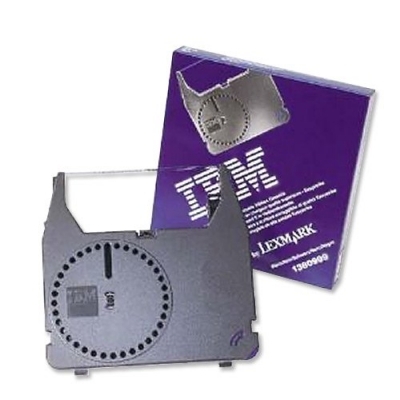 In fact, Lexmark's printhead technology has important advantages over that of competing brands, including a higher ejection pressure and greater packing density, resulting in a smaller cartridge that makes great-looking prints. Lexmark takes inkjet quality to unprecedented levels with deep, rich black inks and the brightest and widest color ink spectrum to produce spectacular output.